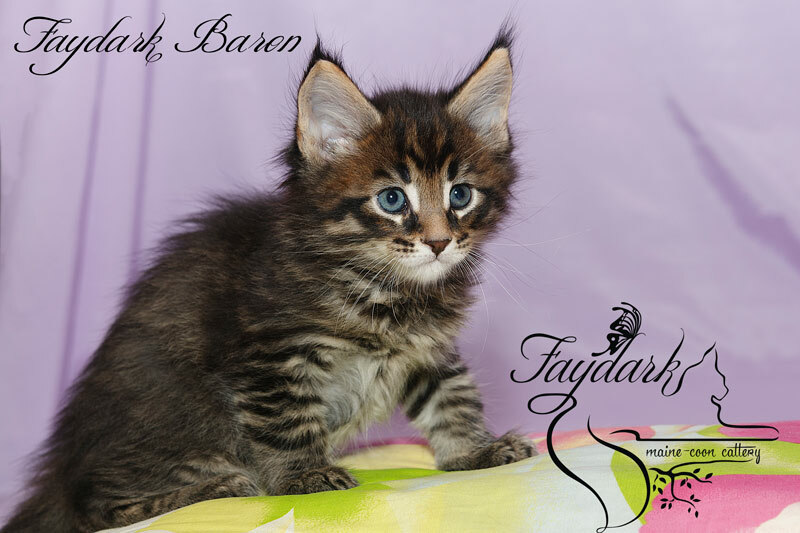 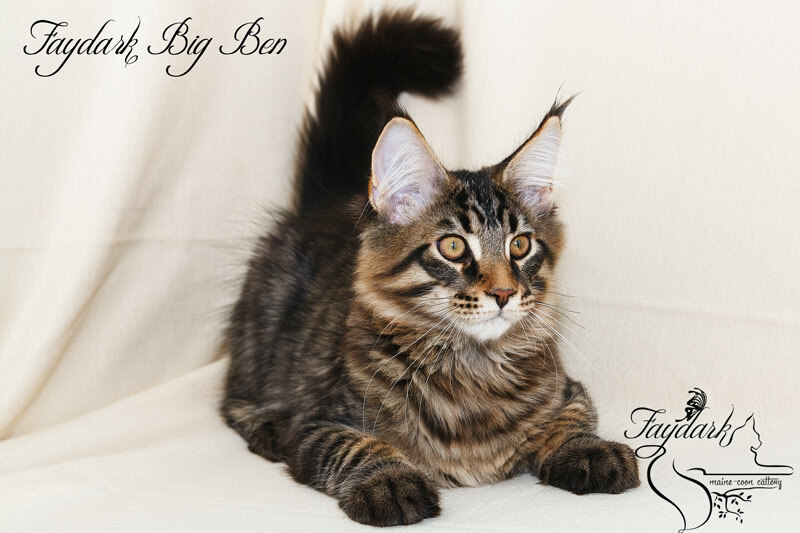 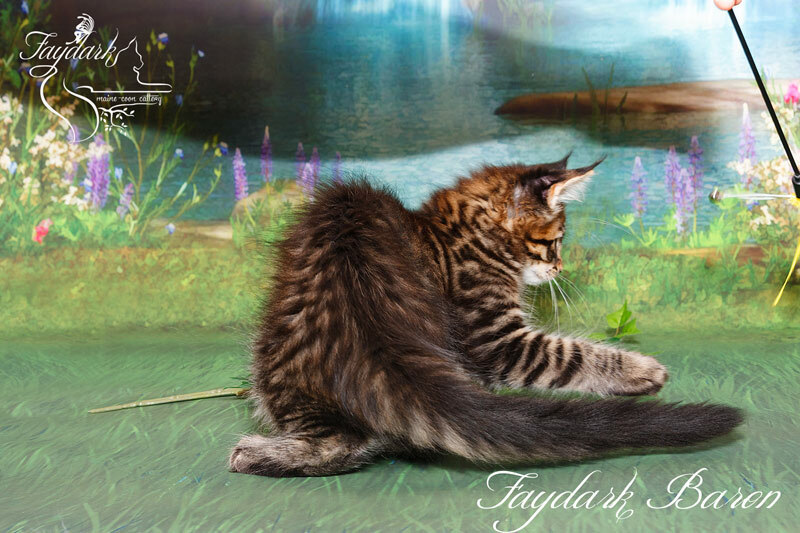 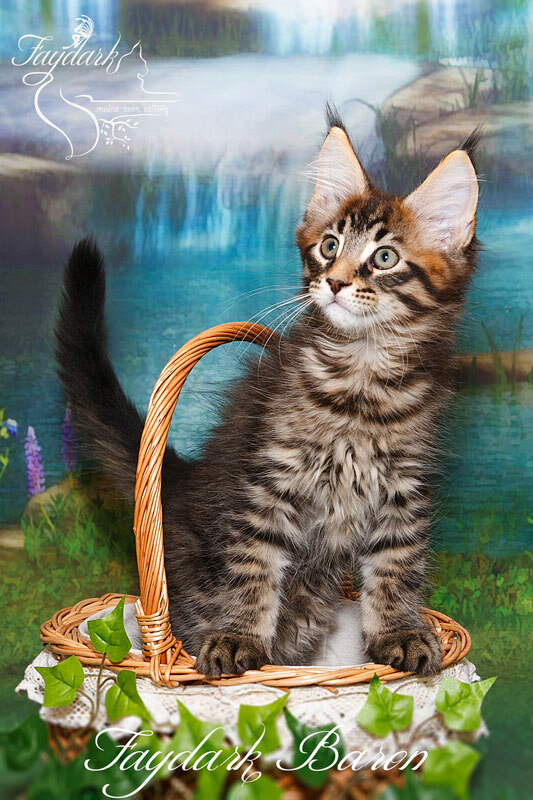 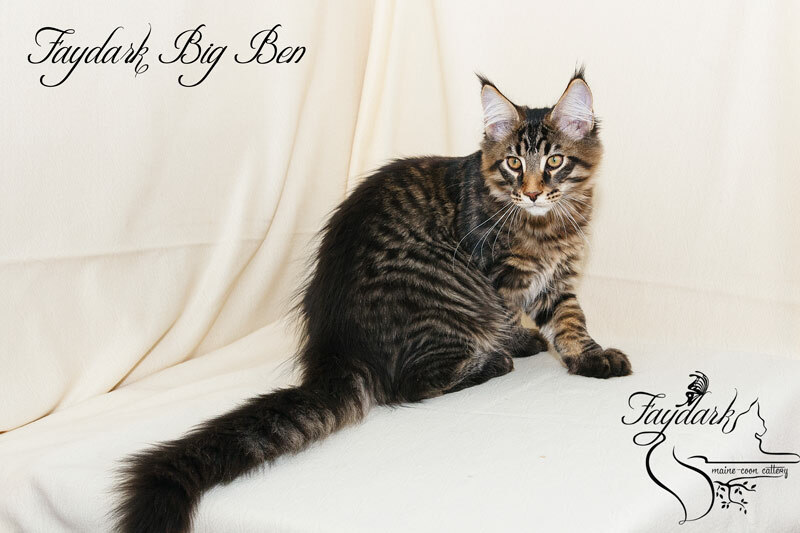 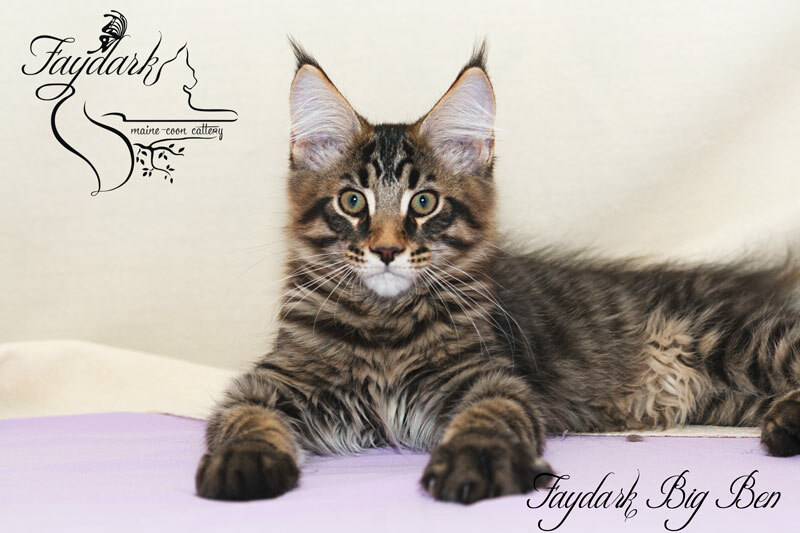 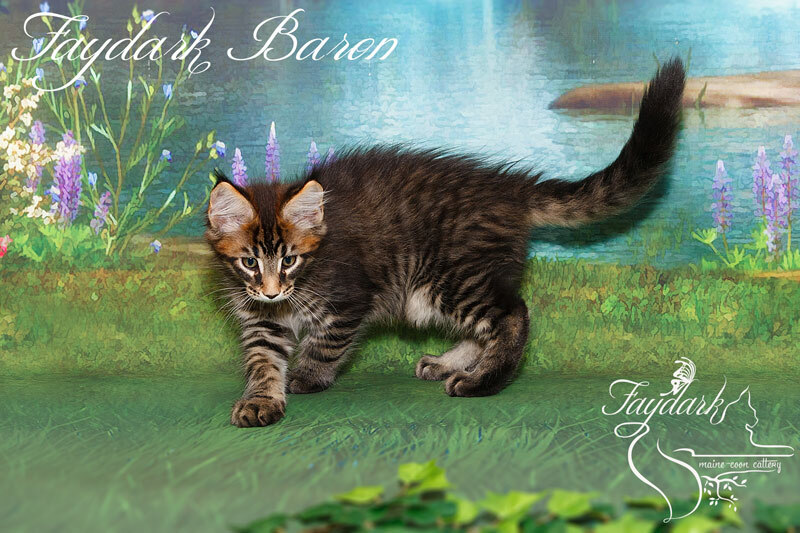 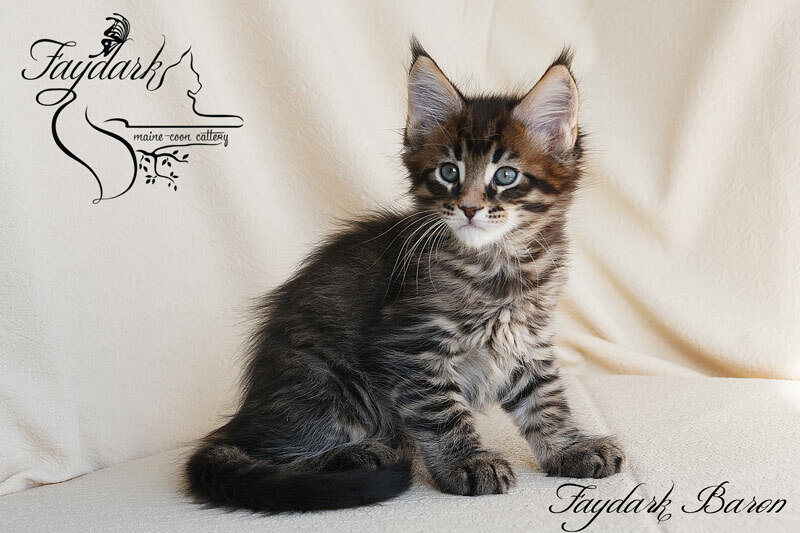 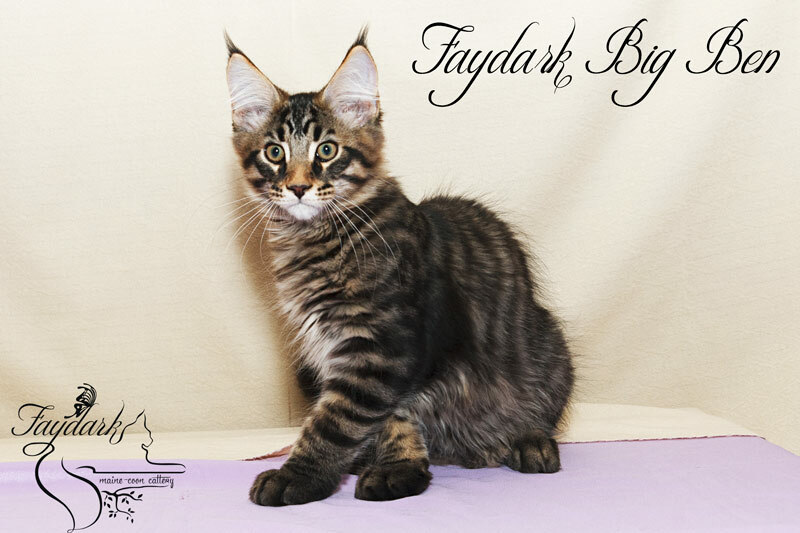 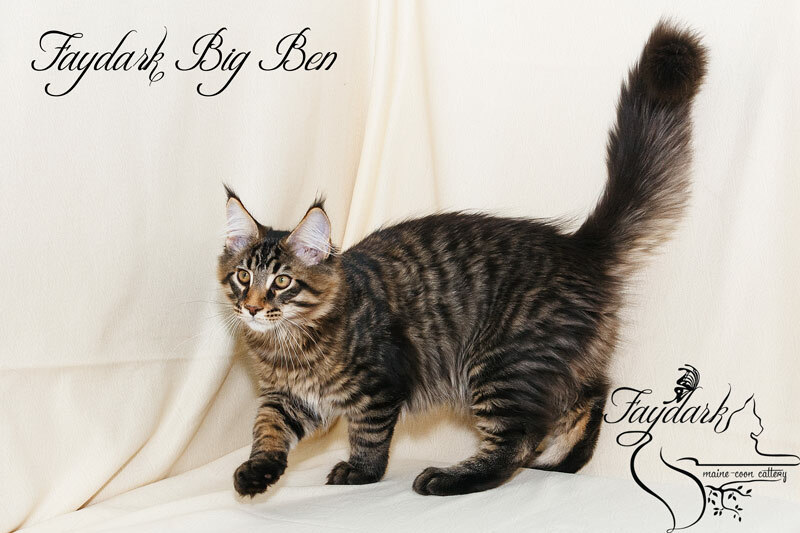 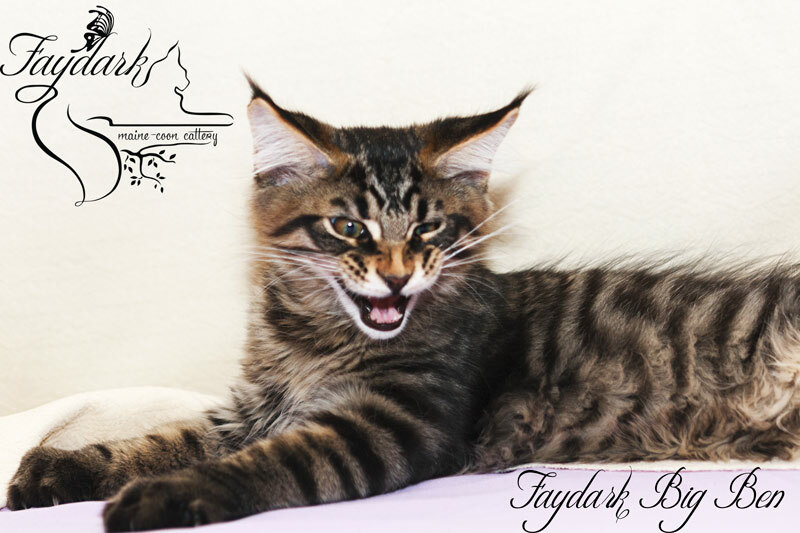 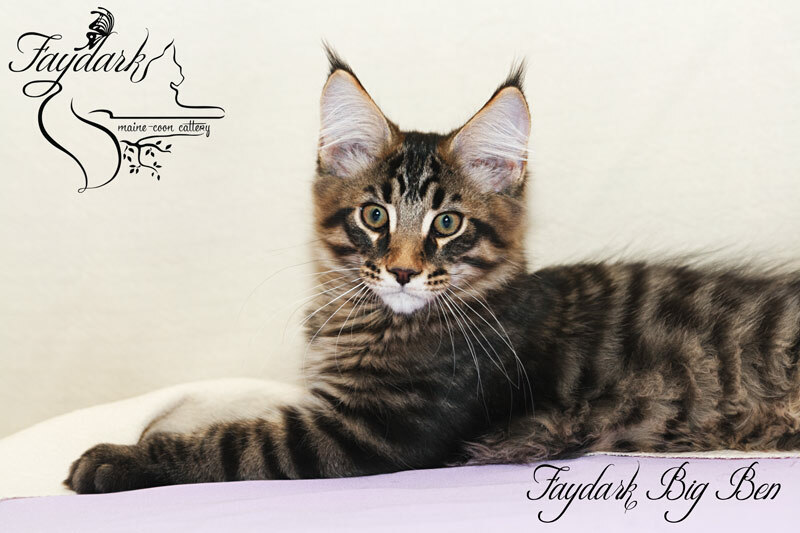 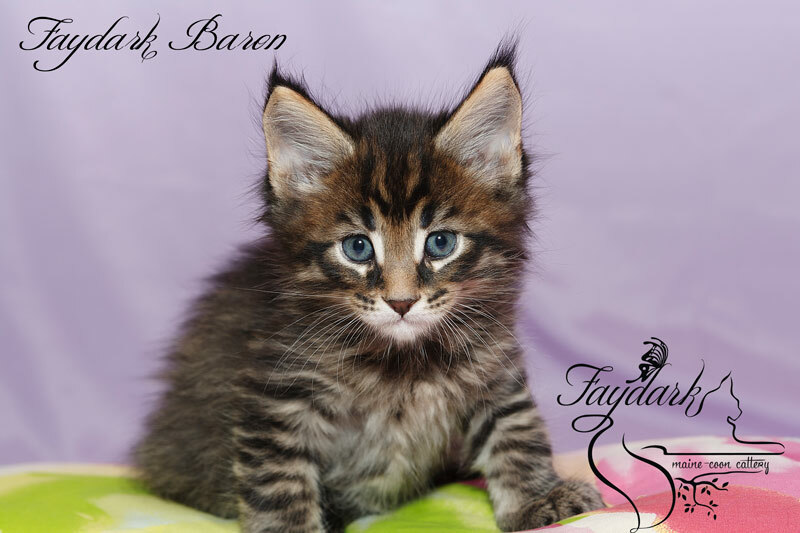 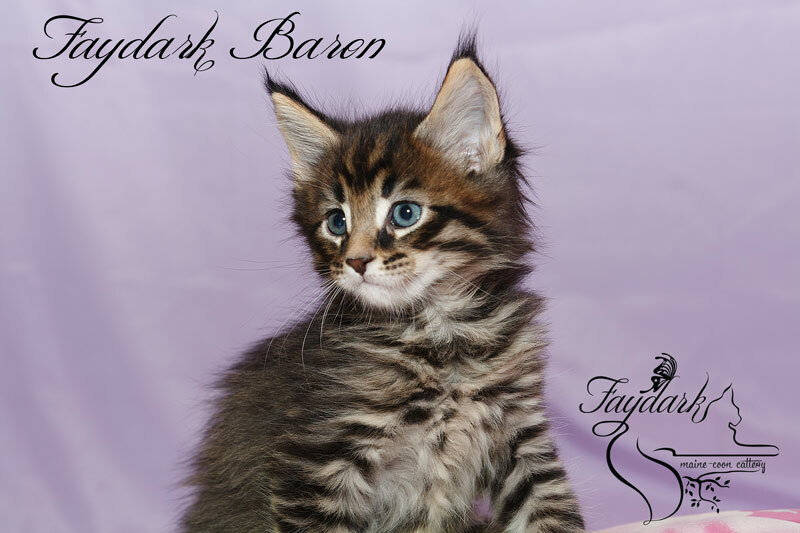 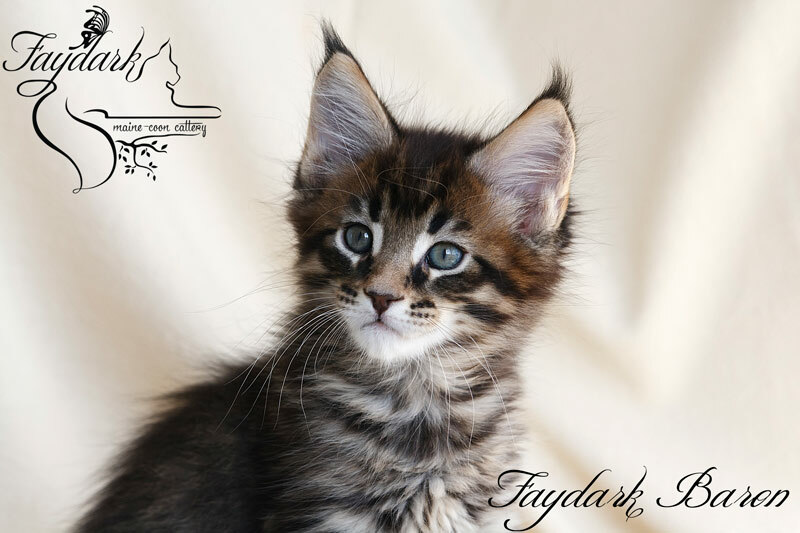 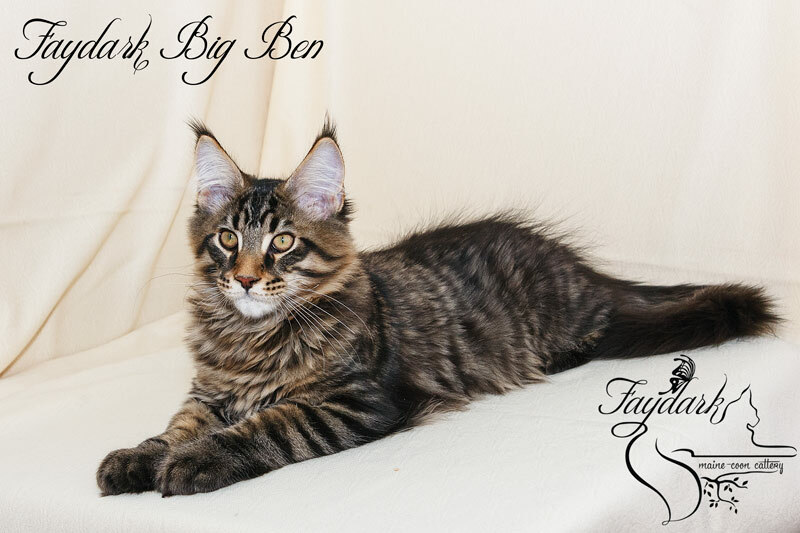 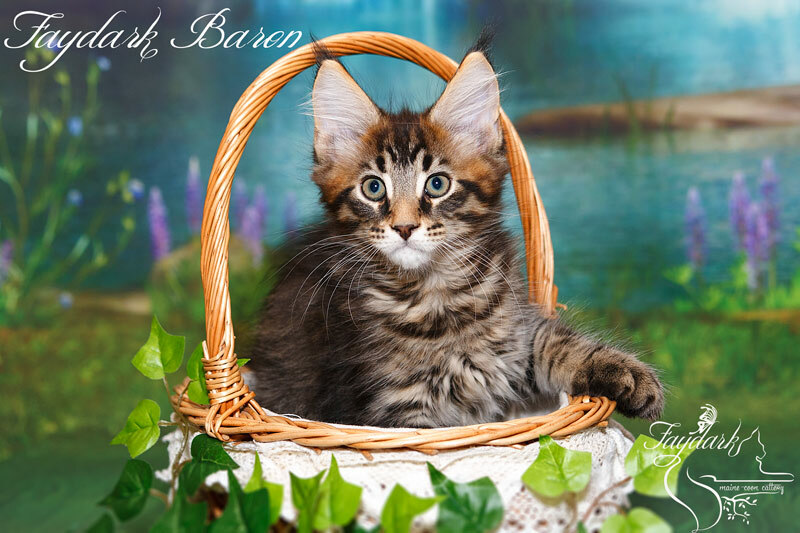 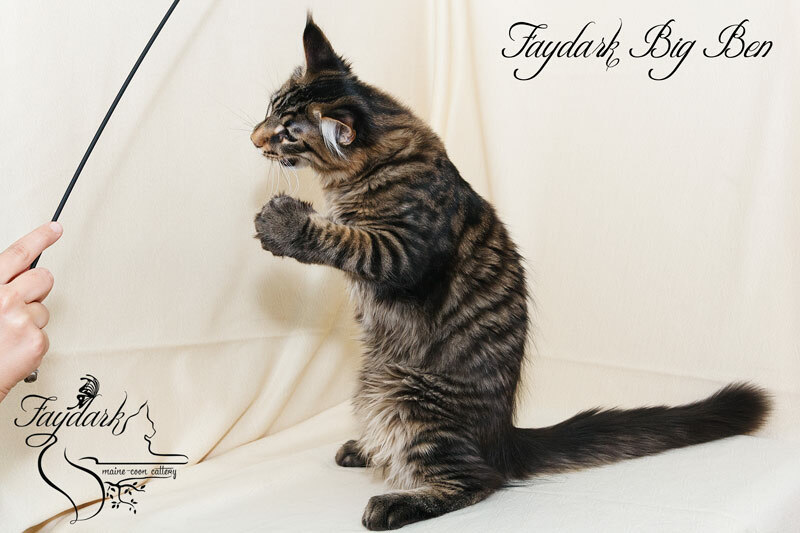 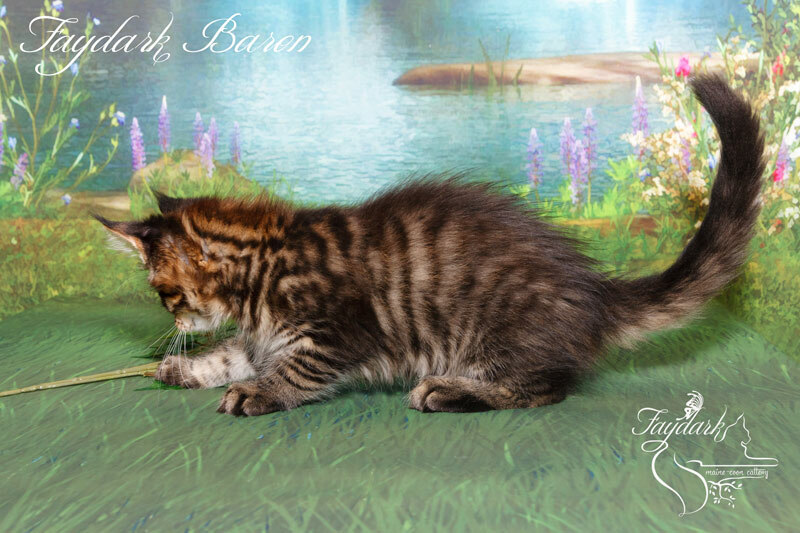 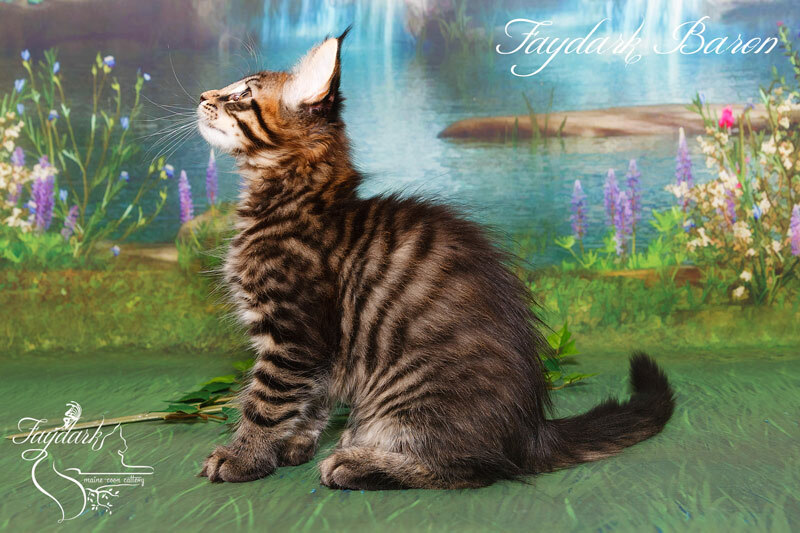 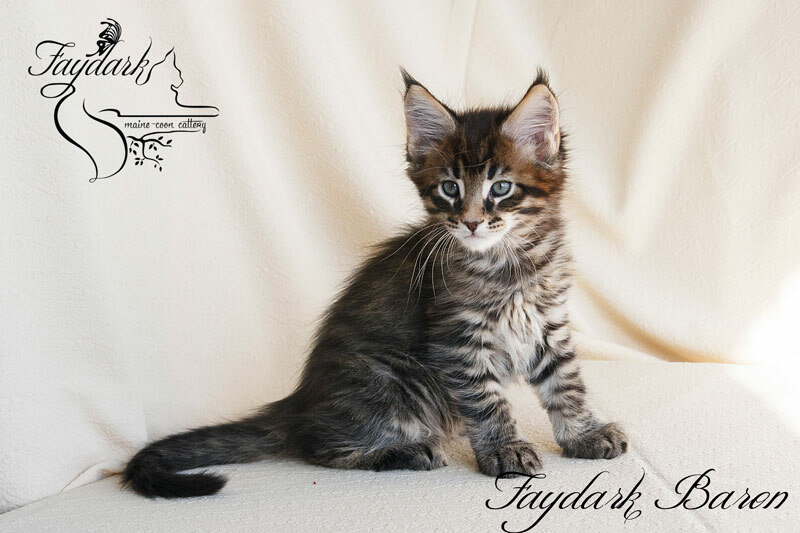 The largest boy in the litter with a beautiful tiger color with a very warm apricot undercoat. 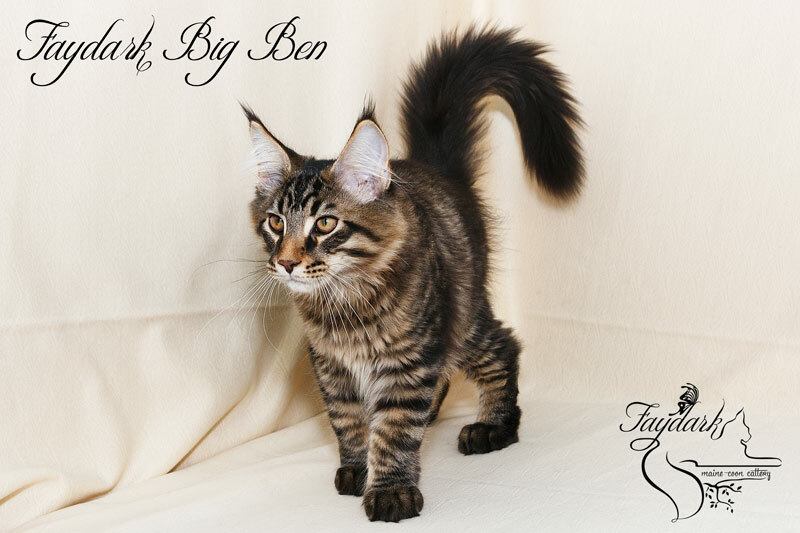 Grow into a huge tiger. 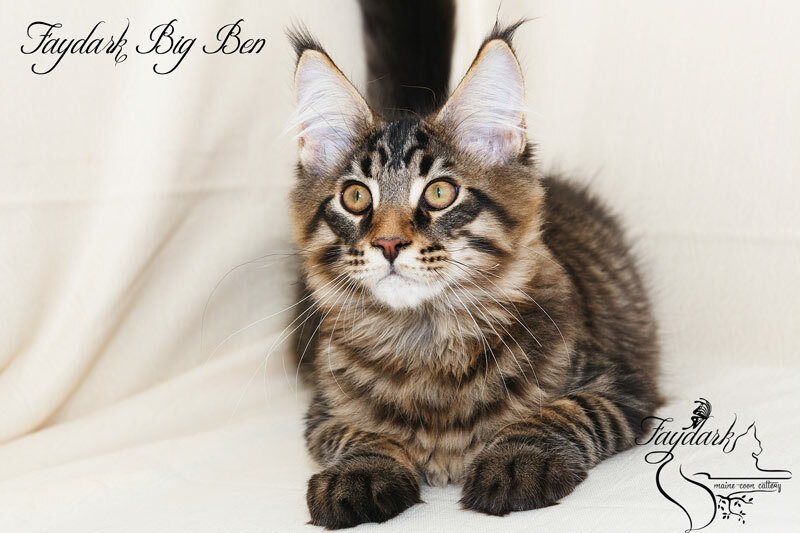 But it also has the thinnest voice of all kittens. 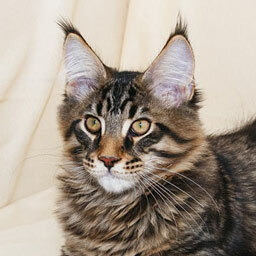 He lives in Kropyvnytskyi (Ukraine) (pet).